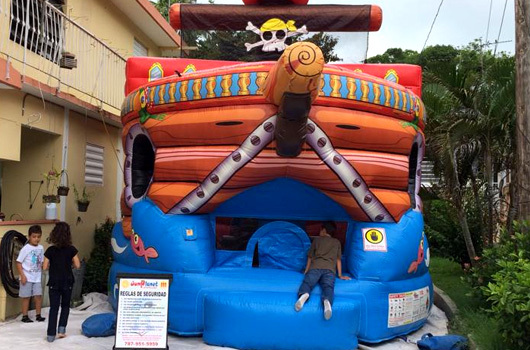 Our Fun Pirate Ship is a magnificent bouncer exclusively designed and manufactured by BE Bounce Houses. 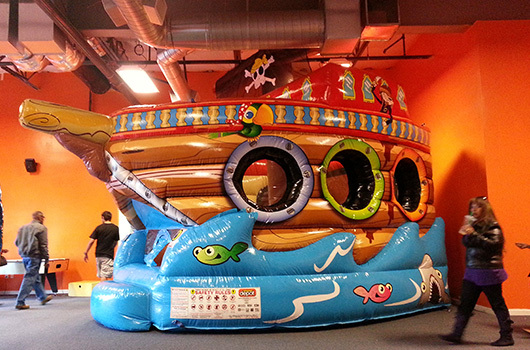 Little pirates will feel eager to embark this wonderful game and bounce for hours on end. 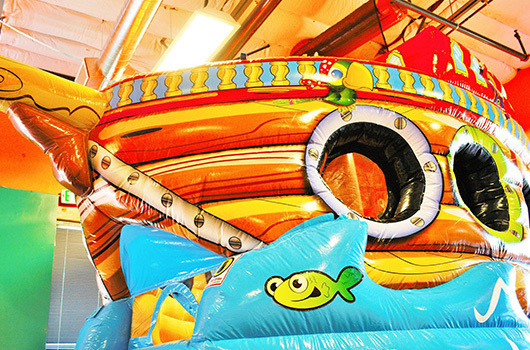 The bounce house is the perfect way to combine fun and healthy activity, and will add value to any Party! 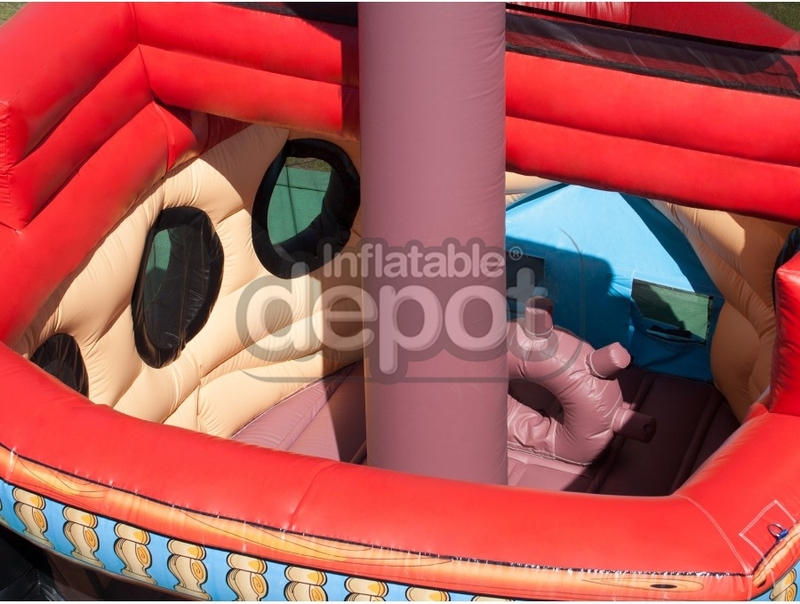 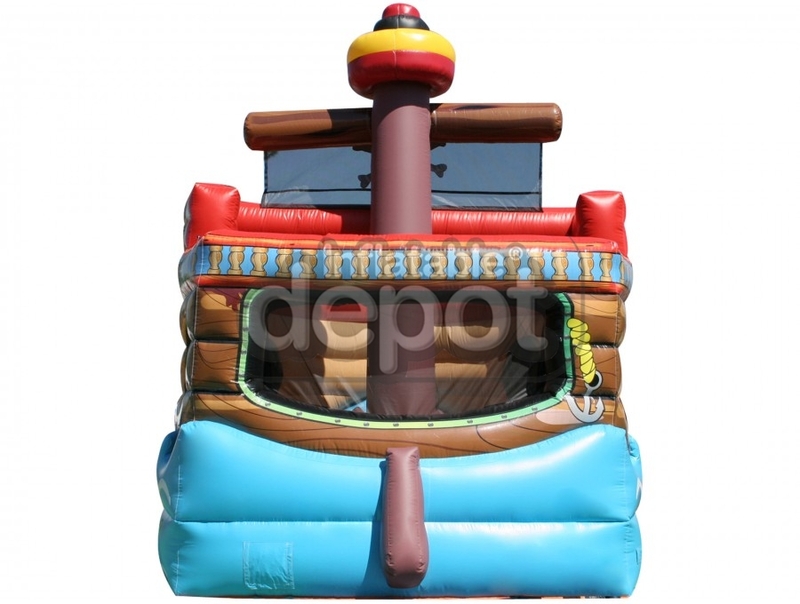 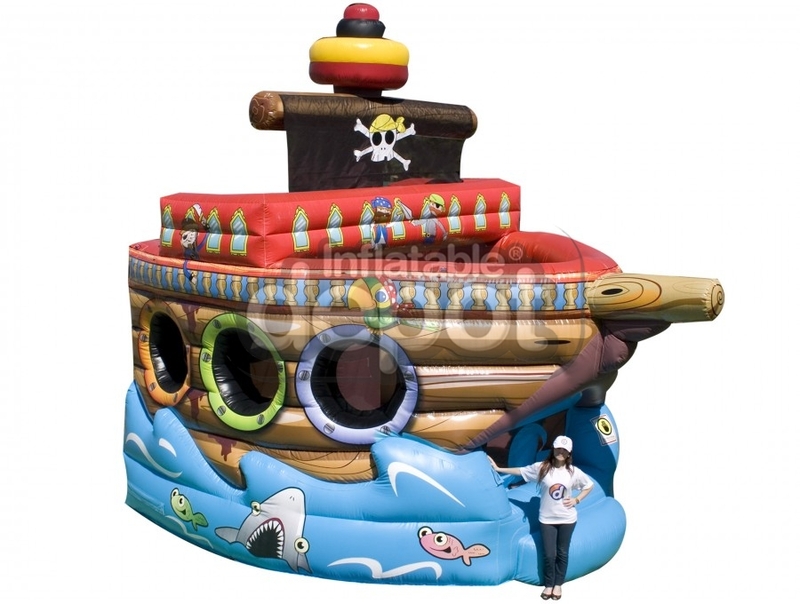 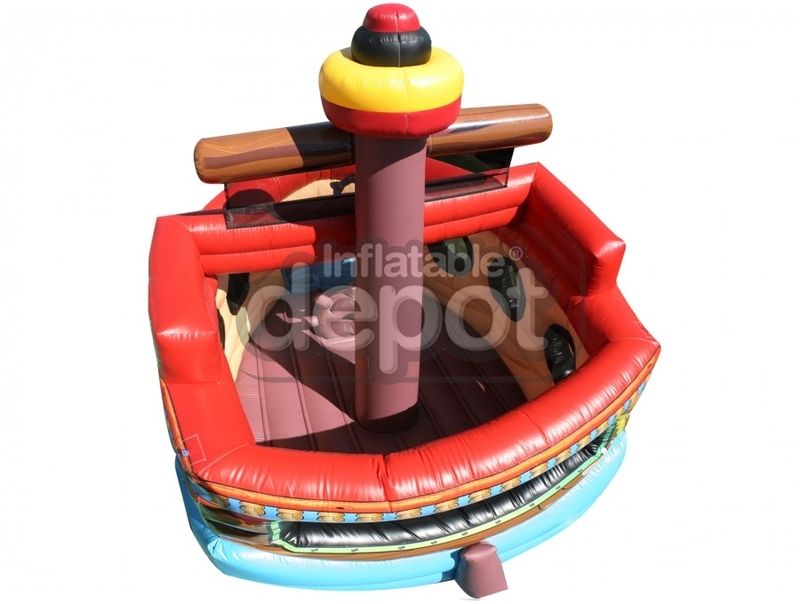 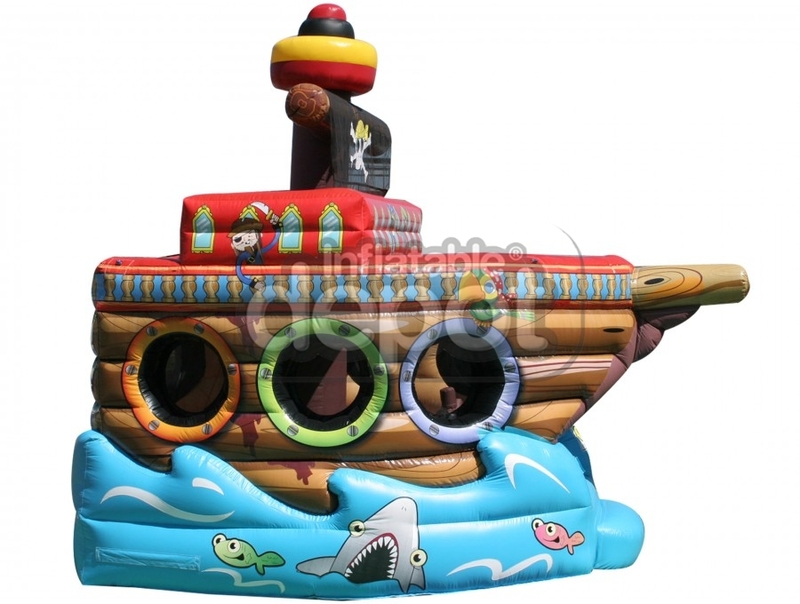 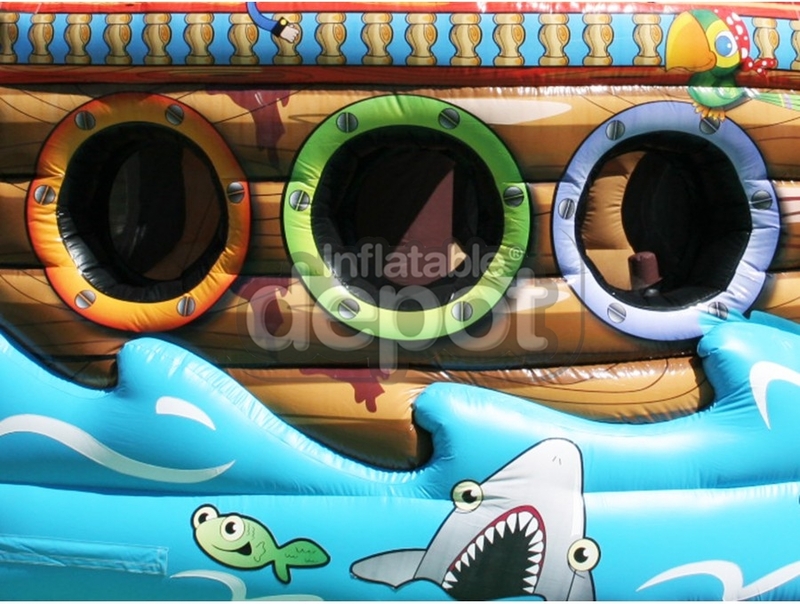 The Pirate Ship is another BE Bounce Houses™ exclusive design. 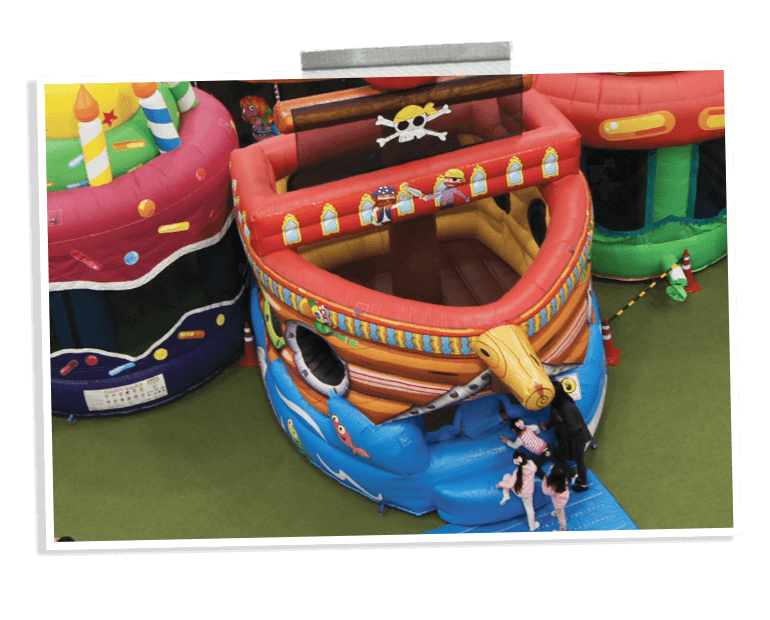 All of our units come with blowers, game wrap, deflation zippers, an owner’s manual, and a pen drive with high-definition photos . 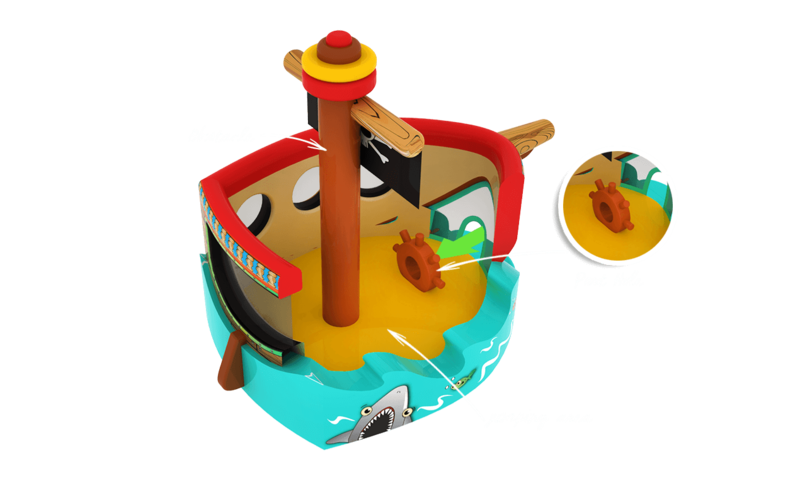 Our products have been engineered by our team of game designers.